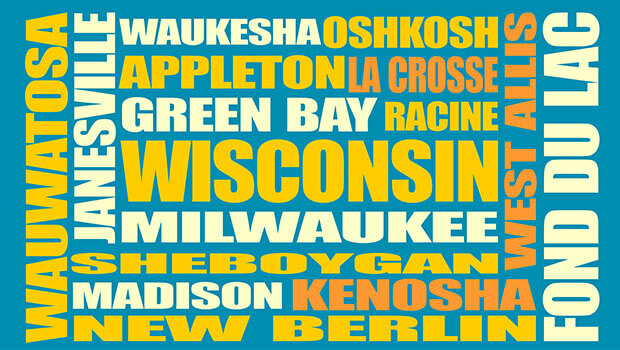 The great state of Wisconsin, founded in 1848, is home to so much culture, history, and fun! Check out everything else there is to explore about this great state! Explore the various attractions around the state of Wisconsin! What makes Wisconsin unique? Click to find out more about the Badger State! Try unique food or dance your heart out at the Events & Festivals around Wisconsin! Check out our suggestions on where to stay around the state! Check out everything else there is to explore around Wisconsin! Get outdoors and spend time on the water or discover the natural parks that make Wisconsin great! Explore these unique road trips to take around the state of Wisconsin! Find out what foods call Wisconsin home. Cheese curds, yumm! 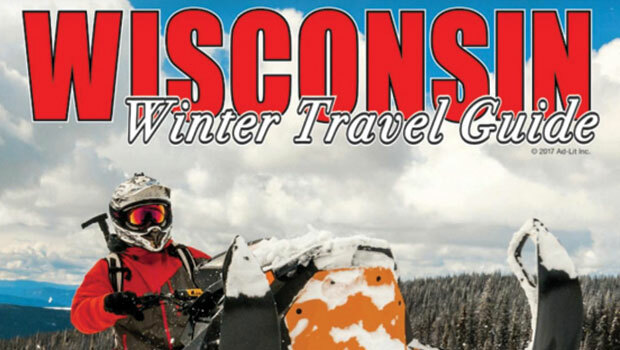 Start Planning your Winter Getaway with our 2018 Wisconsin Winter Travel Guide!